Property has a lot to offer. 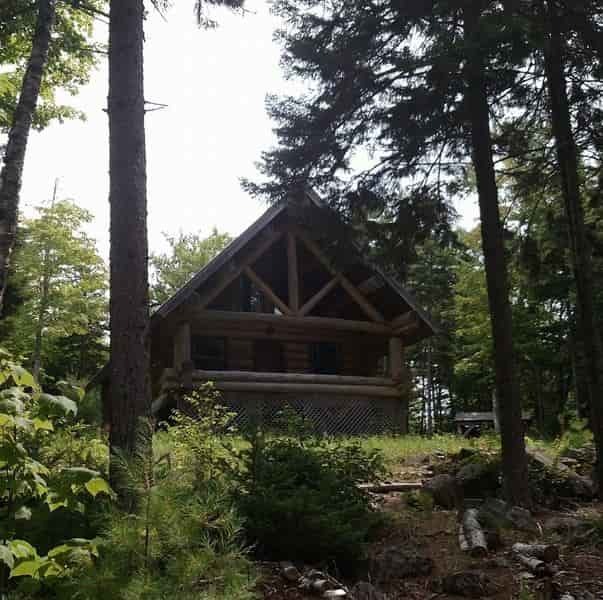 Vacation cabin or maybe a year around home site w/ views of the surrounding hills. Hunting, Fishing, & even an 18 hole golf course a half mile away. Easy access to 50+ miles of roads to explore on ATV. Easy snowmobile access also. 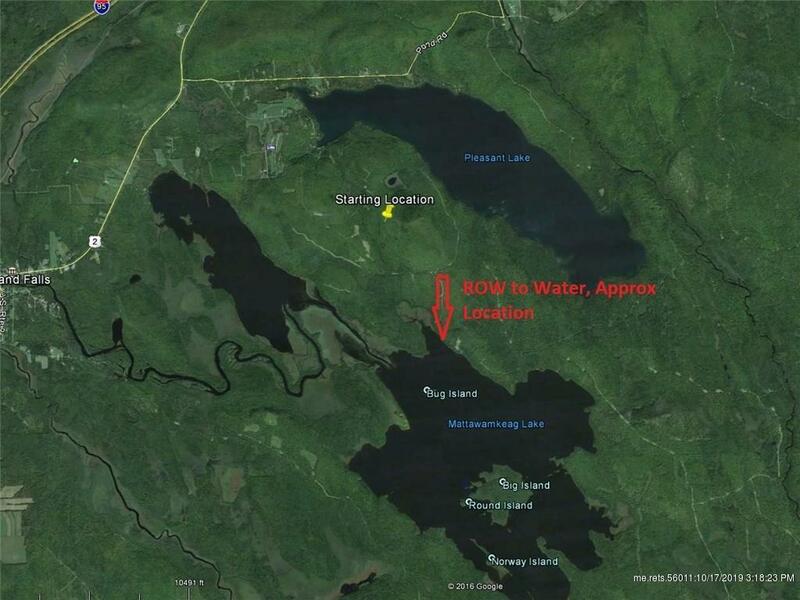 Property also comes w/ deeded access to 3,300 acre Mattawamkeag Lake. If you happen to love granite you will in be in heaven. Lots of granite on the property! Tons of possibilities :-) Seller Financing Available w/ 15% down.